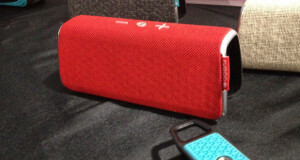 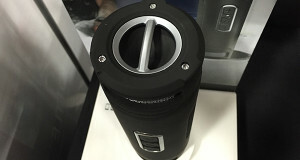 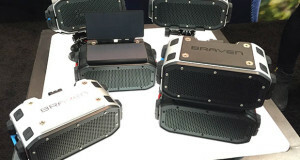 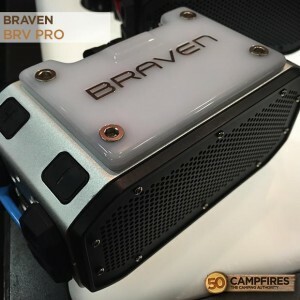 Overview: This awesome bluetooth speaker is the Braven BRV Pro. 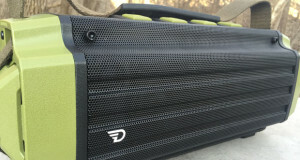 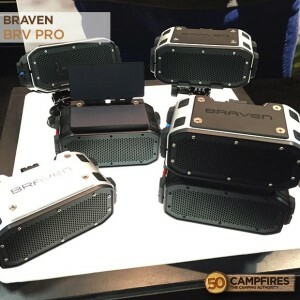 It’s the first Pro Series speaker from Braven. 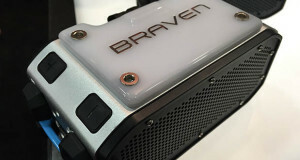 It’s in the same family as their BRV 1 and BRV-X speakers. 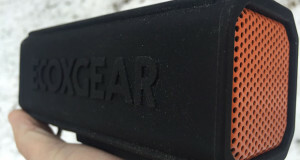 It’s IPX 7 waterproof, it’s super rugged and very durable. 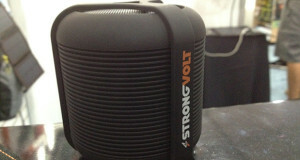 Best of all, this speaker has a 20 hour play time, a 2,000 milliamp rechargeable battery internal to charge a mobile device. 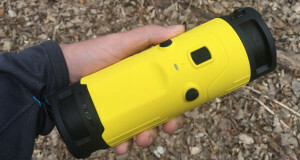 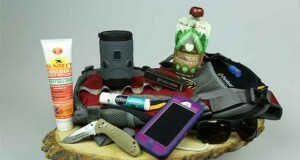 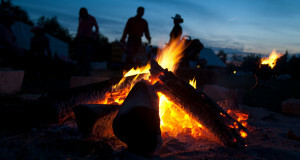 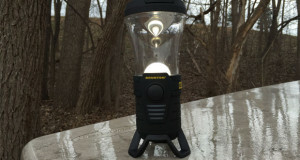 For more information head over to Braven’s website and check out the BRV Pro and the rest of their great products.